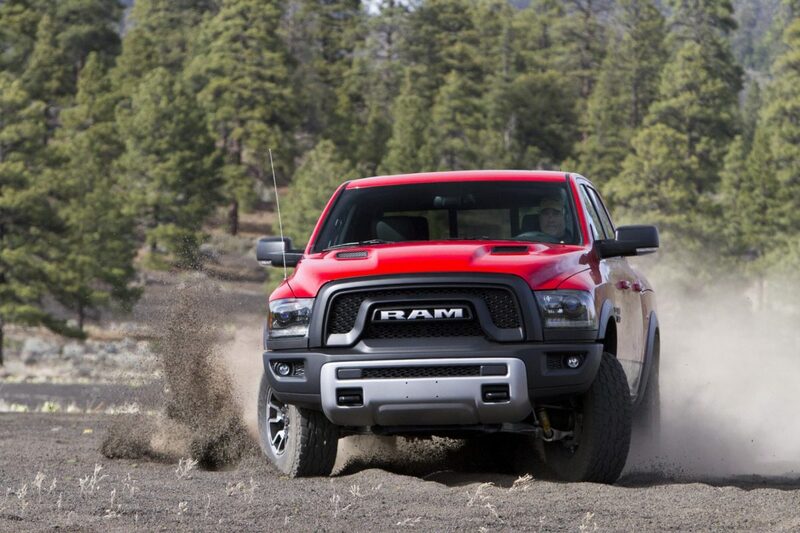 It’s been a good fall for the team at Ram, as the 1500 continues to rack up awards. Don’t disregard the first award because you don’t have a fleet of trucks at your disposal — the jury at Automotive Fleet Magazine are looking for the same things as a sport truck buyer. They are much more demanding, however, since pickup fleets often run around the clock and operating/maintenance issues can drive down profits dramatically. The magazine’s readers consists of more than 20,000 operators and owners of North American truck fleets with more than 15 trucks. When readers were asked to consider application effectiveness, durability, quality, servicing, maintenance and life-cycle costs, Automotive Fleet says, they selected the Ram 1500 from a field of 40 trucks which qualified. This is the second time in three years that the Ram 1500 has received the award. Ram attributes the success to a range of factors including the exclusive EcoDiesel with 29 mpg that is available on the Ram 1500, as well as leadership in the total cost of ownership. The Consumer Guide has been a factor in evaluating cars and trucks since 1967. Unlike the fleet award which is judged in part by owners, the Best Buy recommendations are presided over by a panel of automotive writers and editors — some employed by the organization, others from a field of highly reputable journalists. The Ram 1500, which has held Best Buy status since the 2009 model year offers the best deal in half-ton trucks, they say, because of its starting price of $24,970 plus destination charges and includes a 5.7L HEMI V-8 engine, and the availability of the EcoDiesel which offers 29 mpg fuel economy. The 2016 model has impressive fuel-saving systems which include the 8-speed automatic transmission, thermal management system, pulse-width modulation and grill shutters for active aerodynamics, and air suspension. While awards — as widely as they are given — should never be the sole (or even secondary) motivator for choosing your personal truck, they can be a good starting point for developing your buying strategy.